Wood has won a framework contract to provide design and engineering services to the Dounreay nuclear site in Scotland, UK. Effective immediately, it will run for up to four years, including two potential one-year extensions and has an estimated value of $3-4m to Wood. 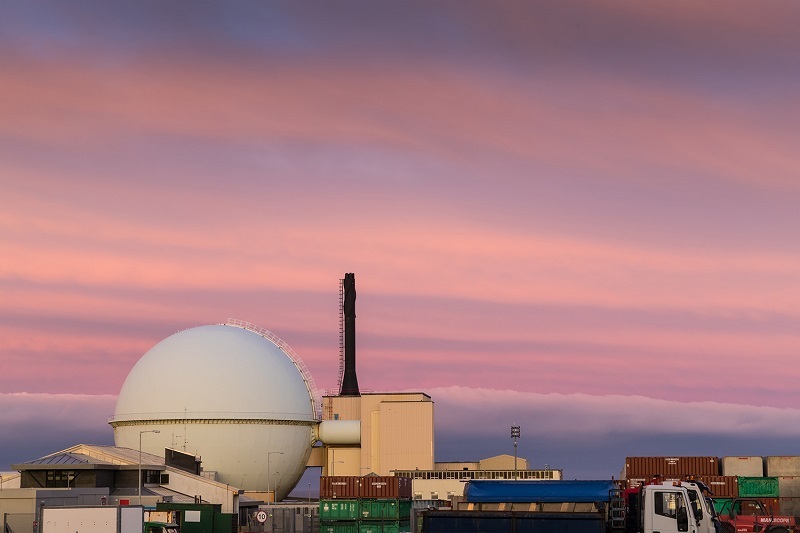 The framework will help deliver the overarching decommissioning programme overseen by site licence company Dounreay Site Restoration Ltd (DSRL). Wood, as prime contractor, and partners Orano, GDES and Aquila will provide services including: design; engineering validation; environmental cases: environmental restoration; seismic; construction management; commissioning support; software modelling; waste strategy documents and technical support including provision of specialist staff. We are looking forward to working with DSRL on this contract, which adds to Wood’s growing portfolio of work at Dounreay and helps to advance our strategy to increase our share of the growing nuclear decommissioning market. We are playing our part in achieving the objectives jointly agreed between the industry and UK government in the Nuclear Sector Deal, including helping to reduce the cost of nuclear power across the lifecycle.